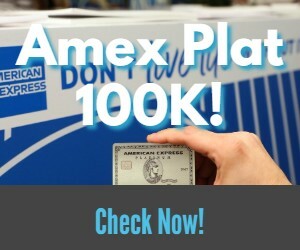 Some American Express cardholders are targeted with a new Amex Offer that can save you up to 20% at Sam’s Club. Let’s check the details. Get a one-time $10 statement credit by using your enrolled Card to spend a minimum of $50+ in one or more transactions online at Samsclub.com by 10/17/2018. 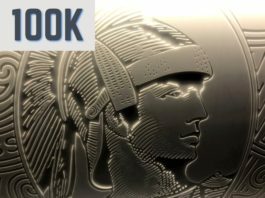 This one is a pretty good Amex Offer that should be useful to everyone. It can only be used online though, not in store, and you need a membership. Remember that you are no longer able to add Amex Offers to multiple cards. And even if you can the discounts may get clawed back. Let me know in the comments section if you received the offer and on what card. Next articleSave $10 off $15 at Grubhub with Venmo: Existing Customers Too!